Health Club with a kick. 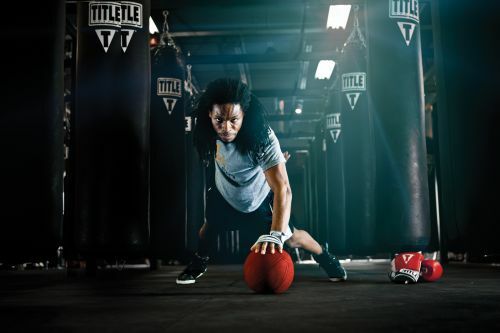 An explosive total body boxing physical fitness program. Burn up to 1000 calories/hour in our "Power Hour", with our personal trainers. Try our gym and feel the difference, contact us today! Fixr has validated the email provided by TITLE Boxing Club Thornton. Fixr has reviewed the content provided by TITLE Boxing Club Thornton to match our community guidelines. TITLE Boxing Club Thornton has been rated with 22 experience points based on Fixr's rating system.